Areté will be the premiere float tank center of it’s kind in the Piedmont on NC serving Carrboro, Chapel Hill, Raleigh, Durham, and other surrounding areas. Offering first class float tank experiences, full spectrum infrared sauna sessions, and binaural audio to help convince your mind it’s time to rest, recover, and create. By Drew on May 2, 2018. Arete in Carrboro has a modern and laid back feel. I was greeted by the Newton the dog as I parked at the float center and then immediately welcomed with a smile by the staff. Being my first float, I appreciated that I felt safe and that I had the full attention of the staff. I'd highly recommend! Glad you enjoyed the space and your float! Hope to see you again soon! 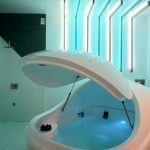 Areté Float Tank & Personal Optimization Studio offers sensory deprivation / float tank therapy in the Carrboro, North Carolina area. They will help you get the most from your float tank experience. Contact Areté Float Tank & Personal Optimization Studio now to schedule a float. Are you considering trying floating in Carrboro? 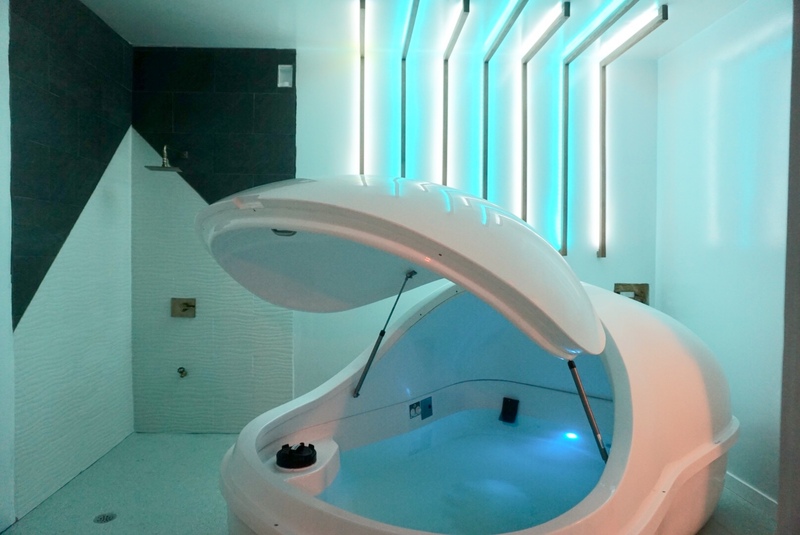 Areté Float Tank & Personal Optimization Studio has a float tank available for your use. Come try out floating in a sensory deprivation tank to see and experience the benefits of floating for yourself. Call Areté Float Tank & Personal Optimization Studio at 919-636-9899 or stop by to set up your first float in Carrboro. This entry was posted in North Carolina by Jen. Bookmark the permalink.